And now for something rather pretty! 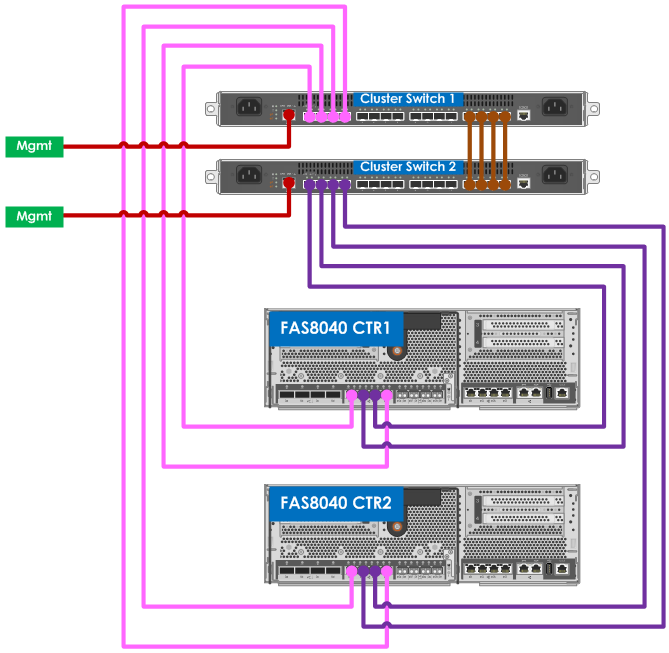 In Data ONTAP 8.2.1, for the new FAS8040/8060 models, there is the option to use 4 cluster interconnects per node. Then rinse and repeat for subsequent nodes. What is this diagram type? I looked in creately diagram community, it doesn't add up.